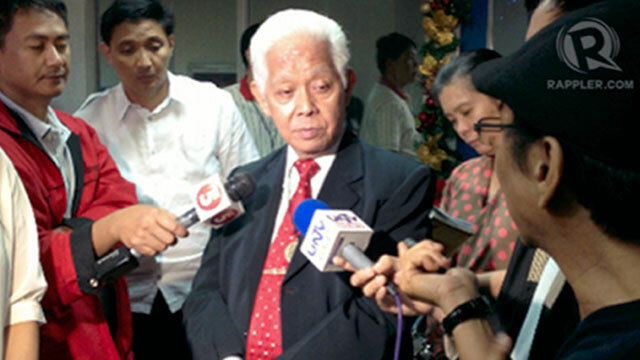 (UPDATED) MANILA, Philippines – If there's someone who should be happiest about the historic raffle of party-list groups on Friday, January 4, it should be Commission on Elections (Comelec) Chair Sixto Brillantes Jr, who initiated the Comelec's unprecedented party-list purge. MANILA, Philippines – Does the number 16 follow 15? Not necessarily, when it comes to the party-list slots on the ballot in 2013. 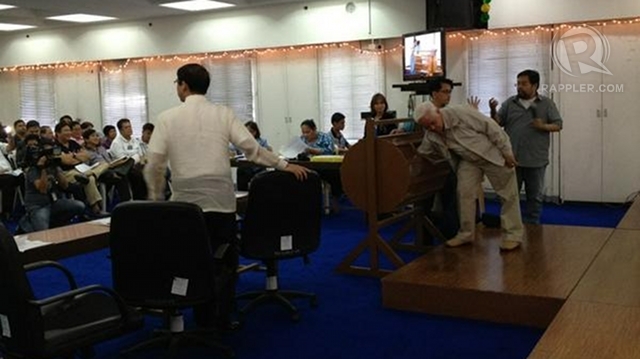 The Commission on Elections (Comelec) may skip some numerical slots after it revised the results of the party-list raffle held last January 4, Comelec spokesperson James Jimenez said. 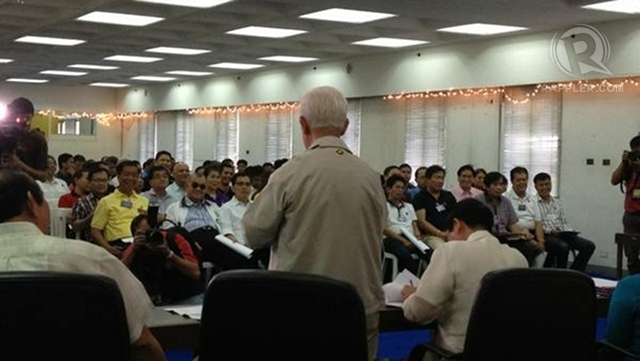 MANILA, Philippines – The Commission on Elections (Comelec) can only wait for so long. QUEZON CITY, Jan. 3 -- The Department of Budget and Management (DBM) announced the launch of a new budget regime in 2013, with a focus on enforcing a one-year lapse period for department and agency appropriations.